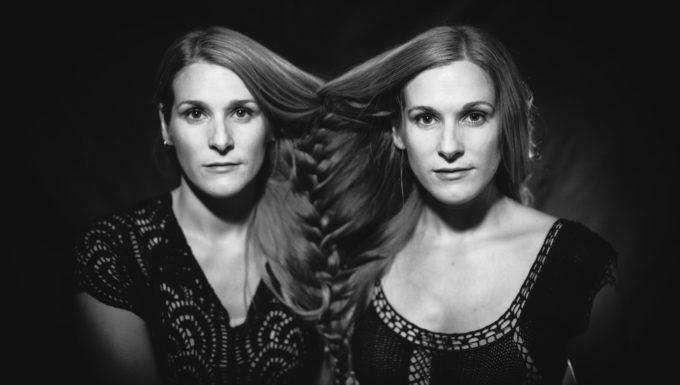 This week on the eTown airwaves we’re joined by Shook Twins, the Portland-based indie-folk duo (and twin sisters) known for their incredible harmonies as well as the wide range of instruments they play. Also with us is a longtime friend of the show, gifted songwriter and player extraordinaire Danny Barnes (a past winner of The Steve Martin Prize for Excellence in Banjo and Bluegrass). Plus we’ll share an inspiring eChievement Award story about a New Jersey man who started a foundation that builds playgrounds in areas of disaster or devastation, to honor the victims of tragedy, provide places of hope and community for children and inspire healing. eTown airs Wednesday nights at 10 pm on KRCB-FM Radio 91 / streaming @ norcalpublicmedia.org / Listen on the go - download the FREE KRCB App @ iTunes & Google Play.